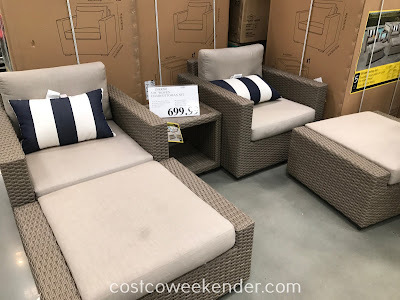 If you have a backyard, then you should definitely make use of it. 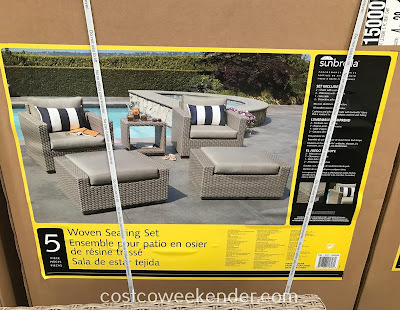 What good is a backyard that goes unused? 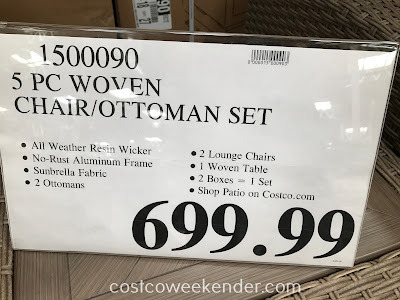 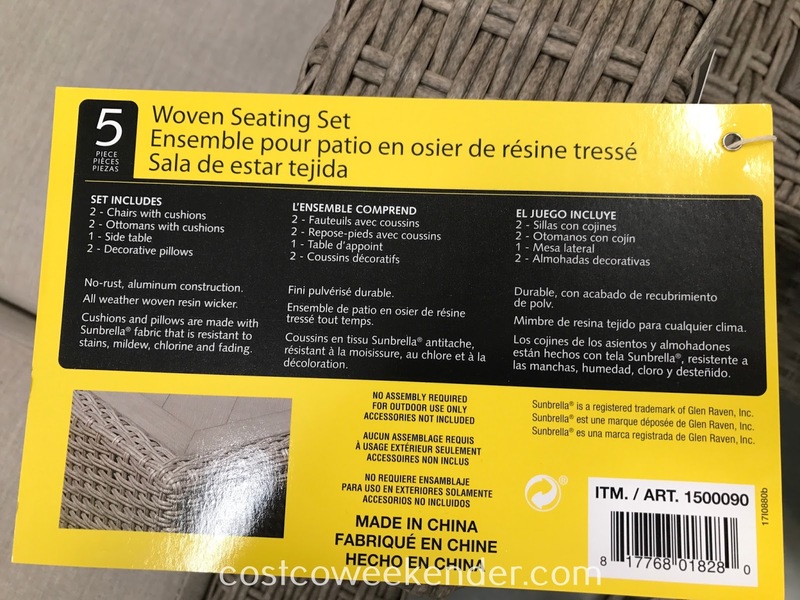 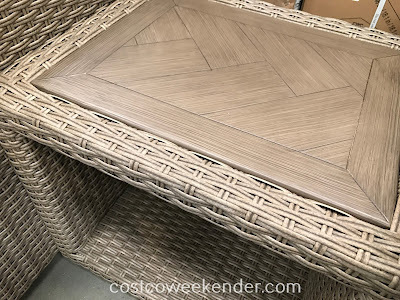 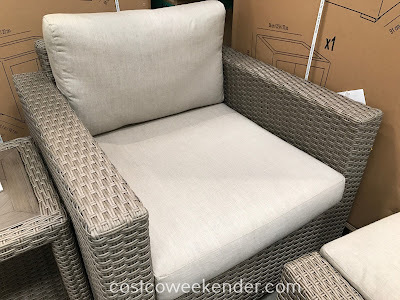 If you get the Woven Chair/Ottoman Set from Costco, you'll be sure to spend more time outside. This comes in handy for those warm, summer days. 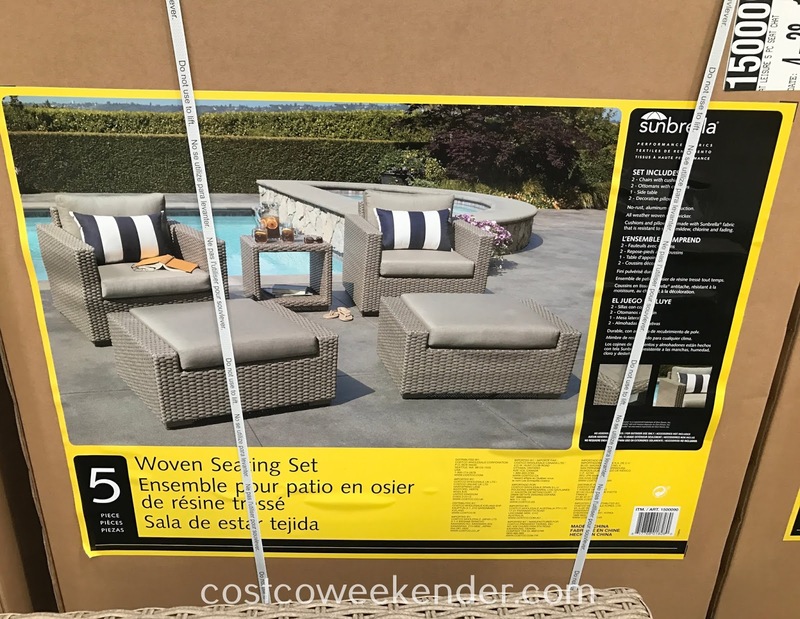 You can easily relax out in your backyard or patio with this woven seating set. Why be cooped inside your home when you can enjoy being outside with the 5 piece Woven Chair/Ottoman Set.